Is it possible to ease your fears about having a newborn? I believe … yes, it is. My own experience as a baby nurse allowed me to observe first hand that new parents’ fears were easily quelled and quickly changed to confidence with a newborn care professional by their side. Without fail, demonstrating baby care and sharing tips to make life easier worked miracles for new parents, and for their newborns. With just a little help, happy babies were fed, burped, changed, swaddled, and cuddled with confidence and with ease. The experience of trying to provide hands-on newborn care for the first few times with a baby professional by their side made all of the difference in the world. Professional support quickly changed fear to confidence and allowed new parents to enjoy having a newborn. Wanting to help ease your fears too by offering this same support to you, and to new parents everywhere, is what prompted the creation of Newborn Baby Manual—Tips & Videos. You can now have a baby nurse by your side 24/7 to provide visual demonstrations of baby care (videos) and share professional tips to make your new life easier. Repetition is the perfect way to learn most anything in life. 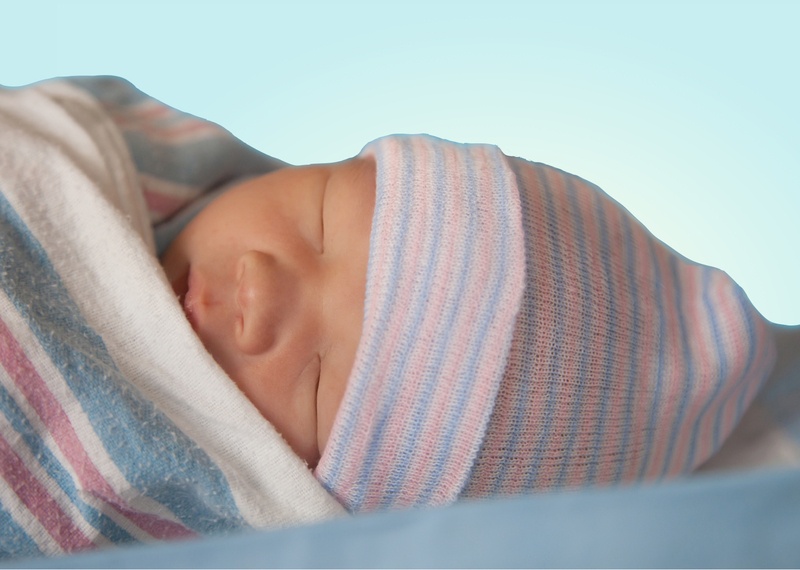 This guide to newborn care provides that gift of repetition. You now have the opportunity to learn the important basics of newborn care, even before your baby arrives. Learning tips and techniques in advance can help take the guess work and trial and error out of this new experience ahead of you. And, having video demonstration at your fingertips can give you the opportunity to reference “Changing Your Baby’s Diaper” for instance, as needed, once you are home alone with your newborn. Newborn Baby Manual also provides important information about the first 30 days with your newborn. Learning about your baby’s cues, the perfect design of baby sleep, feeding your baby whether breastfeeding or bottle feeding, positively influencing your baby’s body and brain development, and the wonderful benefits your baby care choices can provide, etc. will also help build your confidence about newborn care. Conversations about these topics happen spontaneously at the bedside when new parents are learning to care for their newborns. Now you can have these same “conversations” before your baby is even born. Having most of your questions answered in advance will help you know what to expect. Knowing what to expect will ease your fears. Understanding your newborn will ease your fears. Practicing newborn care tips and techniques will ease your fears. There is always the element of the unknown that is part of any new experience … and with it may come a fear of the unknown. But, I believe that the support provided in Newborn Baby Manual will ease your fear of having a newborn, and will allow you to truly enjoy this new experience, starting on Day 1. Taking your newborn home is exciting! A hat for your newborn is so important that the hospital gives you one as soon as your baby is born. A hat helps your newborn stay warm. Warmth positively contributes to your baby’s overall health and development. Hats can be fun, and if you prefer you may choose any hat for your baby to wear. 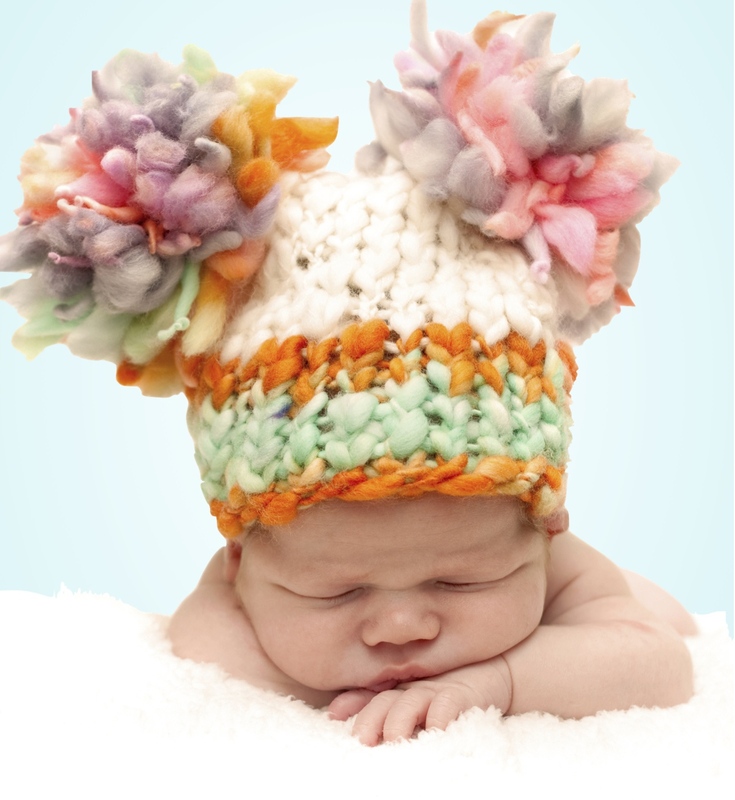 This newborn is giving an example of a hat that fits well and is warm … and fun! Unfortunately those little T-shirts your baby wears while in the hospital need to be left behind so that other babies can use them too. When packing a T-shirt for your newborn choose long or short sleeves, snaps or ties, influenced by your preference and by the weather. For that special going-home outfit choose clothing that keeps your newborn’s legs covered when the car seat strap is securely in place. An outfit with long pants, or baby tights, will be both practical and warm. Your newborn will be warmer with booties or socks … and they look so cute! A small blanket tucked around your baby, after securing the straps of the car seat, will provide comfort and warmth for your newborn. Any device that can capture precious images of your newborn will be worth having. Baby pictures are treasures. For your baby’s protection the law requires you to use a car seat, even for your tiny newborn baby. For peace of mind have your newborn’s car seat inspected at a Child Safety Seat Inspection Station near you. According to the National Highway Traffic Safety Administration, about 3 out of 4 babies and children are in the wrong car seat, are not properly secured in the car seat, are in a car seat that is not properly secured in the car, or are in a car seat that is facing the wrong direction. Consider using this tip for your peace of mind and for your baby’s protection. Because your newborn’s pediatrician takes over the care of your baby when you leave the hospital, you must provide the doctor’s name and phone number before your baby can go home. You can record this important information in advance, in a place that gives you easy access from your hospital room when the time comes. Talk to your nurse before you are discharged to leave the hospital about pain control options and recommendations. It will be easier to meet the challenges of that first day, and night, at home if your pain is under control. The hospital will provide diapers and wipes while your baby is in their care, and will send you home with a few diapers. But, you definitely want to have a good supply at home since they disappear quickly. This list will help you prepare for the transition from hospital to home. Knowing what to expect offers peace of mind and helps you enjoy your first day together in your home.